SA are still 124 shy from victory in Durban with one wicket left. Chasing 417 to win in the second innings in the first Test in Durban, South Africa is still 124 away from gaining a lead in the series. The pair of Aiden Markram and Quinton de Kock added 147 vital runs together before Markram was dismissed. The onus is now on De Kock and Morne Morkel to guide South Africa to a win, which seems tough on the final day with just one wicket left. Scoring a career-defining century at Kingsmead Markram said his team's hopes had been raised for the rest of the four-match series.Australia finished the fourth day one wicket short of victory with South Africa on 293 for nine, needing 417 to win, when bad light ended play at Kingsmead on Day 4. Markram then scored 143 and brought back South Africa from a precarious position at 49 for 4. "It definitely does give us confidence," said Markram. "It's a long series and every innings is vitally important in the context of the series. We would like to have done it better in the first dig, especially with the bat, but we showed a lot of fight today." Markram praised Theunis de Bruyn, playing in his fourth Test, for taking on Australian fast bowler Mitchell Starc in a highly-charged over in which De Bruyn hit three boundaries and received an earful of abuse from the tall left-arm fast bowler. De Bruyn made 36 in a fifth-wicket stand of 87 with Markram, who was then joined by Quinton de Kock in a 147-run partnership which raised flickering hopes of South Africa achieving an improbable victory. Markram's dismissal, however, has diminished the chances of a Protean win in Durban. 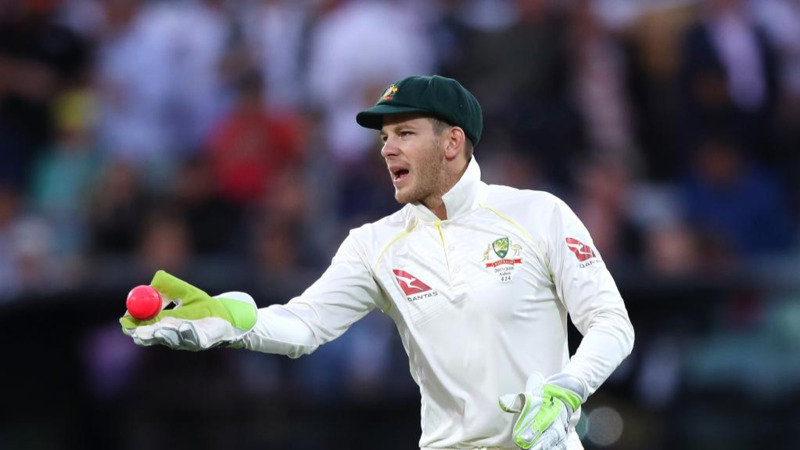 De Kock, who made 81 not out, and Morne Morkel survived for nine overs against Smith and Nathan Lyon before play was finally called off, a decision which Paine said was fair. Markram said South Africa's recovery from a disastrous start showed a lot of fight and character which is good going into the rest of the series. 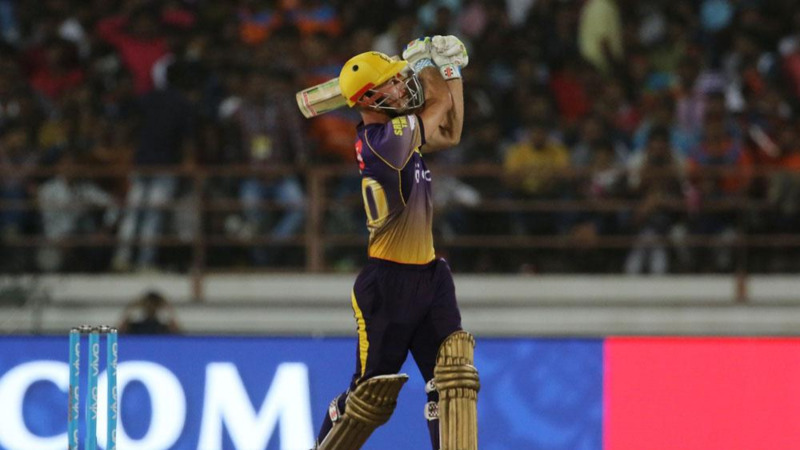 "He said that although there was reverse swing there was minimal movement off the pitch. "It was the sort of wicket where once you got in you could develop a plan." He said he was not bothered by Australian attempts to unsettle him. "There was a lot of chatter on the field. It's something I don't mind, it really keeps me in the game and it never really gets out of line. It's part of the game and makes success that bit more rewarding." Markram concluded by having a word on AB de Villiers' controversial run out in the second innings. The opener turned a ball from Lyon behind square leg and did not respond when De Villiers called him through for a run. De Villiers had to turn and tried to go back but could not beat David Warner's throw to Lyon. "It happens really quickly," said Markram. "David Warner is one of the best fielders in the world and as soon as I saw it I didn't think there was a run. It was very unfortunate. It wasn't nice to be at the other end watching AB being run out" he concluded.